Y ou may have heard the term Slow Travel, an offshoot of the Slow Movement, which began with Slow Food. All three are grounded in the notion that quality matters more than quantity. 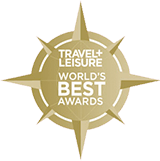 Slow Travel is not a mode of transportation, it’s a travel mindset that our staff and guides wholeheartedly support and champion in our itineraries. As tempting as it sometimes is to cram as much as possible into a vacation (especially if you might not visit a destination again), that often leaves travelers feeling hurried and returning home more exhausted—barely able to remember one day from the next. The alternative to this is, of course, to slooooow down. So, how can you do this and why is it a better way to experience the world? If you only have one week, don’t try to see the entire country of Italy. By picking one region to explore in depth you’ll be able to move at a more relaxed pace and take in the smaller details and lesser-known areas. You’ll actually remember what you’ve seen and done because you spent time appreciating it instead of rushing through snapping photos and moving on. Many countries have distinct regions, each with their own culture, architecture, landscape, cuisine, and sometimes language. Italy and Spain are perfect examples. 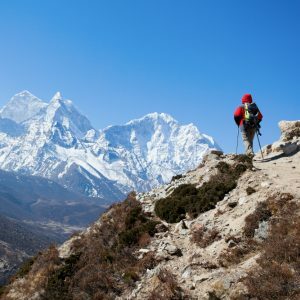 You don’t have to trek in the Himalayas if you don’t want to, but there are plenty of amazing places in the world that are only accessible on foot. It takes a bit longer getting there, but the journey makes it that much more rewarding. (In fact, often the journey is a rewarding experience in its own right.) 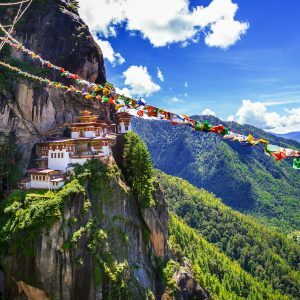 In this modern age, there’s something extra special about destinations that you can’t drive to—Bhutan’s famous Tiger’s Nest Monastery, some of Portugal’s Schist Villages, Palau’s Jellyfish Lake. This also lets you experience the scenery and spend time in nature, which has been scientifically proven to contribute to overall wellness. 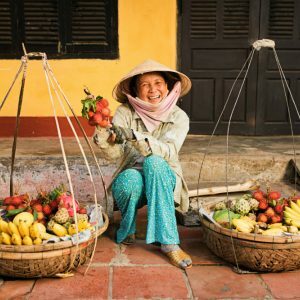 Part of the Slow Travel philosophy is the idea that slowing down and not rushing from one site to another allows for more meaningful interactions with the culture. This could be soaking with locals at a hidden hot spring in Iceland, chatting with young Buddhist monks at a remote monastery, enjoying a meal at a Croatian artist’s house, or learning about Maori culture in New Zealand from a tribe member. 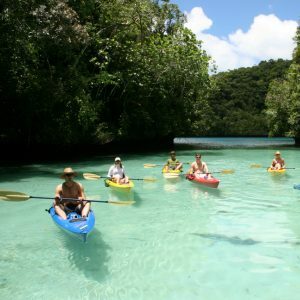 Our guides prioritize these types of experiences—they live there and know people! There will always be places that attract visitors, whether a culturally-significant site or a remarkable natural phenomena. But don’t go to one just because you feel you must. In fact, sometimes those sites are hyped up so much that the reality can be disappointing. 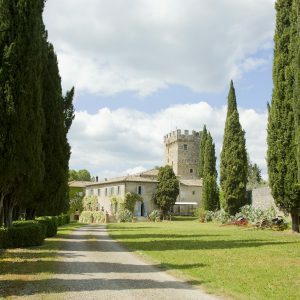 Instead, opt for a lesser-known ruin, village, trail, or even a country! Like the Swiss Alps and its cuisine? Check out Slovenia. 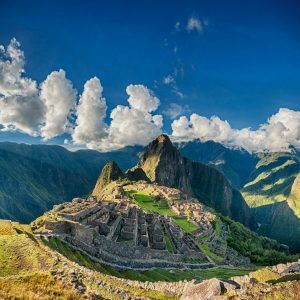 Want to see Machu Picchu? Take the less-traveled Salkantay Trail (the “other Inca Trail”). Fascinated by Stonehenge? See the Stone Age ruins on Scotland’s Orkney Islands. The cuisine of a region is tied to its culture, history, climate, geography, and religion. Bypass fast food chains and “tourist menus” and round out any travel experience by breaking out of your comfort zone and trying something you’ve never eaten before—haggis in Scotland, pungent cheese in France, tagine stews in Morocco, momos in Nepal, herring in Norway… You might not like everything, but tasting is part of the experience, and you’ll know you had the most authentic version.